The Gibraltar U17’s suffered a crushing 9-1 defeat to Czech Republic this afternoon in their second game of the UEFA U17 Championships. Stephen Head’s named an unchanged side from the one that lost against Croatia 4-1, as in that game Gibraltar went behind in the second minute, Martin Graiciar with the goal. Gibraltar came battling back and seconds later Byron Espinosa had an effort on goal saved by Letáček. The Czech’s made it 2-0 in the 4th minute, Sadílek delivered a corner which defender Marian Burda was on hand to score. Czech’s made it 3-0 in the 15th minute, captain Richard Sedláček scored direct from a free-kick. Ten minutes later it was 4-0, Martin Graiciar getting his second of the game. Two minutes later it was 5-0, Jaylan Hankins made a great save to keep out Dudl’s shot but was unable to keep out the rebound from Martin Zikl. Martin Graiciar got his hat-trick and Czech Republic’s sixth goal on the 30th minute. This was followed by Richie Parral being replaced by Ethan Llambias. The Czech’s made it 7-0 on the 37th minute, Richard Sedláček bagging his brace. Gibraltar did manage to pull one back just before half-time, Ethan Britto’s corner found Julian Valarino who scored. The second half started with Czech’s made three substitutions straight away, bringing off their strongest players who were so dominant in the first half. Gibraltar managed to keep out the Czech Republic onslaught until the 74th minute when Filip Kubala made it 8-1. Three minutes later the Czech’s made it 9-1, Michal Sadílek with the goal. The game restarted and the referee blew the full-time whistle with the Czech Republic comfortable winners. 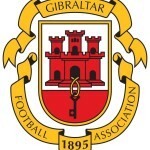 Gibraltar’s next game is on Saturday 31st October at 15:00. 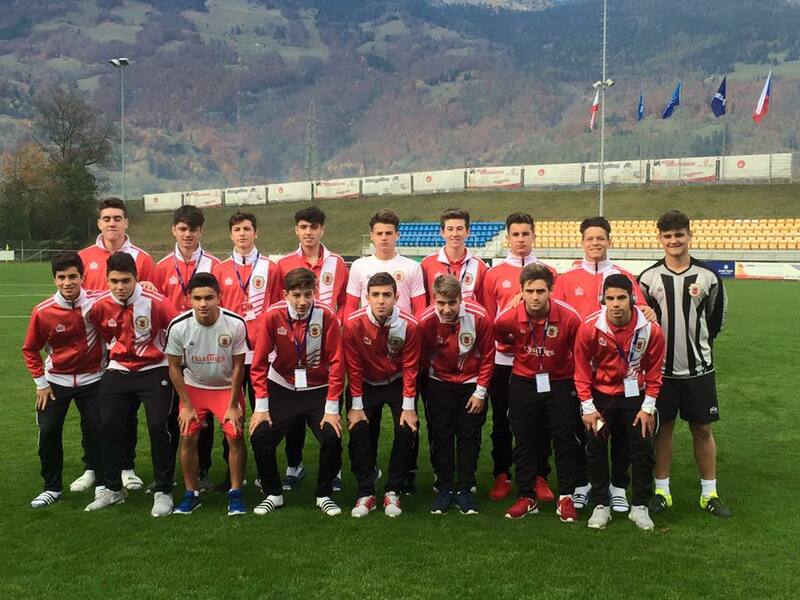 Gibraltar started the UEFA U17 campaign with a loss, going down 4-1 to Croatia courtesy of a brace each for Duje Javorcic & Tomislav Knezevic. The first half started with Croatia taking the lead in the second minute, midfielder Duje Javorcic with a great solo goal. Croatia doubled their lead less than ten minutes later Tomislav Knezevic with the goal. Croatia continued to dominate but were unable to find a way past the inspired Jaylan Hankins who made three crucial saves in the first half. Gibraltar registered their first shot on target in the 35th minute, Tjay De Barr’s attempt on goal was saved by Dinko Horkas. Referee blew for half-time with the score at 2-0. The second half started with Croatia on the attack, Sandro Kulenovic’s shot was well saved by Jaylan Hankins. Minutes later Gibraltar had another chance, Richie Parral’s had an effort on goal saved by Dinko Horkas. Gibraltar pulled one a goal back in the 49th minute, a great interception by Max Cottrell who played the ball to Andrew Hernandez, the midfielder played Tjay De Barr through on goal who squared it for Byron Espinosa to slot past Horkas. Gibraltar started to grow in confidence as the game went on with Croatia missing a handful of chances. The game started to even out with both teams making changes to try and change the turnout of the game but neither were able to do so. In added time Croatia were awarded a penalty as Jaylan Hankins brought down Sandro Kulenovic in the area. Duje Javorcic stepped up and slotted his penalty away. Minutes after the restart Croatia made it 4-1, Tomislav Knezevic with the goal. The game restarted and the referee blew for full-time with Croatia winning 4-1.